Fresh mesquite broiled fish in a casual atmosphere at moderate prices. Bluewater Grill is a classic New England fish house with new lunch and dinner menus, printed daily, feature more than 40 varieties of fresh seafood and shellfish annually. Other highlights include a shellfish bar, kid’s menu, patio dining, full bar, weekday happy hour, full wine list and monthly tasting events, and all the warm sourdough bread and butter you can eat. 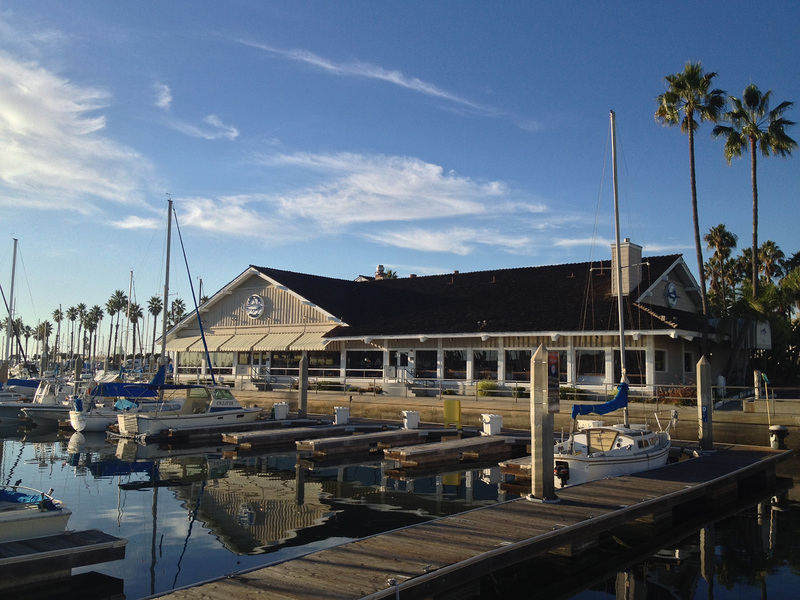 King Harbor Yacht Club located right out on the Pacific Ocean is a very diverse organization. With ten official fleets and several unofficial fleets that include sailboat racers and cruisers, powerboat cruisers and fisherman to seventy foot sail and powerboats, King Harbor Yacht Club is the place for boat enthusiasts. 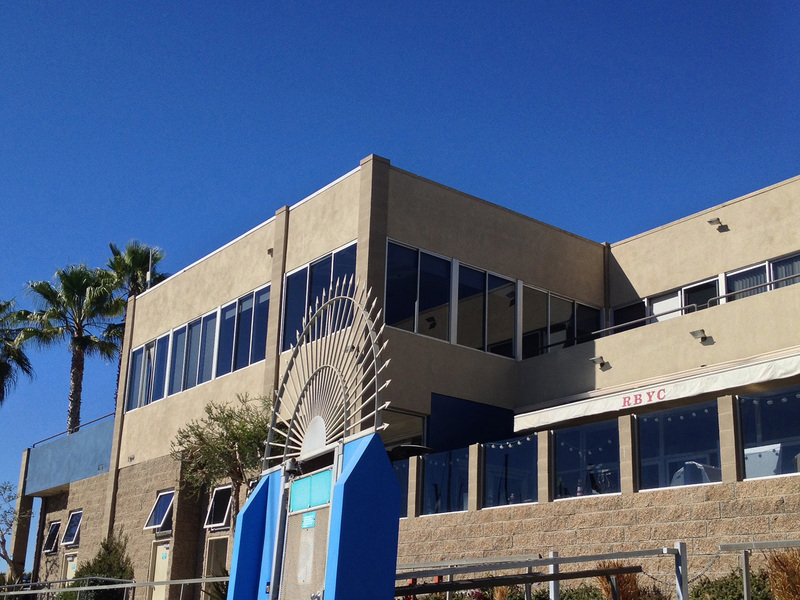 One of only a few yacht clubs in Southern California open seven days a week. King Harbor Yacht Club features dry storage for trailer boats, boat hoists, guest docks, bar and limited food service. 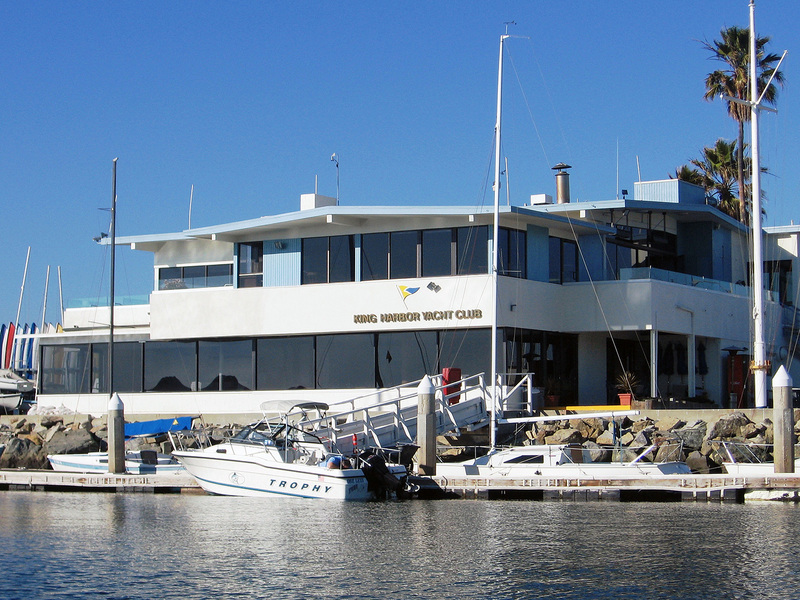 Marina Sailing is Southern California’s oldest and largest sailing club, operating since 1962. They offer high quality, low-cost yacht charters, as well as ASA instruction from 101 & 103 to advanced instruction. Marina Sailing also offers the ability to rent several types of boats including yachts and racing boats. Rich in history and tradition, the Redondo Beach Yacht Club, established in 1961, is one of the oldest yacht clubs in Redondo Beach, CA. Located in beautiful King Harbor Marina, their boaters and water enthusiasts enjoy easy access to the open ocean. RBYC enjoys a reputation of warm hospitality, great social events, and fabulous food all in a relaxed family atmosphere catering to boaters and non-boaters alike. Feel free to contact Redondo Beach Yacht Club or visit them personally. They would love to hear from you! King Harbor Marine Center is a first class shipyard servicing boats of all types and sizes. The experienced, professional staff provide on-site marine repairs, maintenance and fabrication needs. The on-site crane and off-loading handling make KH Marine Center the perfect place for all your boating needs. Kay Properties and Investments, LLC is a national Delaware Statutory Trust investment firm with offices in LA, NY and DC. Kay Properties team members collectively have over 94 years of real estate experience, are licensed in all 50 states, and have participated in over $7 Billion of DST real estate. Jeff Jordan, DC has been recognized as one of “America’s Top Chiropractors” by the Consumers Research Council of America and is one of the most trusted and respected chiropractors in the nation. In addition to gentle and effective chiropractic treatment, Dr. Jordan is well known for his medical knowledge, his honesty and his patient advocacy. BACK & BODYCENTER provides the very best of Chiropractic Care and Massage Therapy and has been awarded “Best Chiropractor” and “Best Massage” by the Daily Breeze. Special 10% Discount on Massage Therapy Services for all King Harbor Marina Tenants and Bay Club Members. 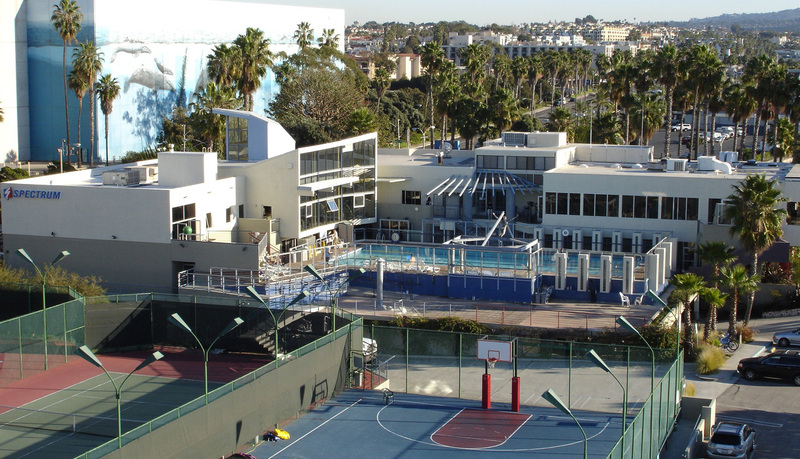 Considered “the place” to hang out, play, and get fit, the Redondo Beach Bay Club offers an unforgettable experience. Few health clubs in the world feature breathtaking ocean views with a relaxed, family-friendly ambiance. This club includes an impressive array of outdoor amenities — an outdoor pool and whirlpool with lounge area; the Arena, an outdoor spot created specifically for small group training; and a play area for kids. Offering world-class equipment and group classes, a racquetball court, and a boxing studio, our gym is designed so you can enjoy harbor and ocean views and features an indoor/outdoor cardio deck. Allen Peters M.D. and Jeanne Peters R.D., Healthy Aging Experts, are co-owners of Nourishing Wellness Medical Center where they specialize in helping men and women look and feel 10-20 years younger through comprehensive medial evaluation and testing, hormone optimization and food medicine/lifestyle programs. Visit the website to learn more about their revolutionary medical approach towards healthy aging. The popularity of the modern sport of Stand-Up Paddle Boarding (SUP) originated in the Hawaiian Islands in 1944. SUP has become the fastest growing water sport in the history of water sports and it has been spreading across the mainland and adapted for every style, from leisurely cruises in placid waters to surfing waves in the Pacific. 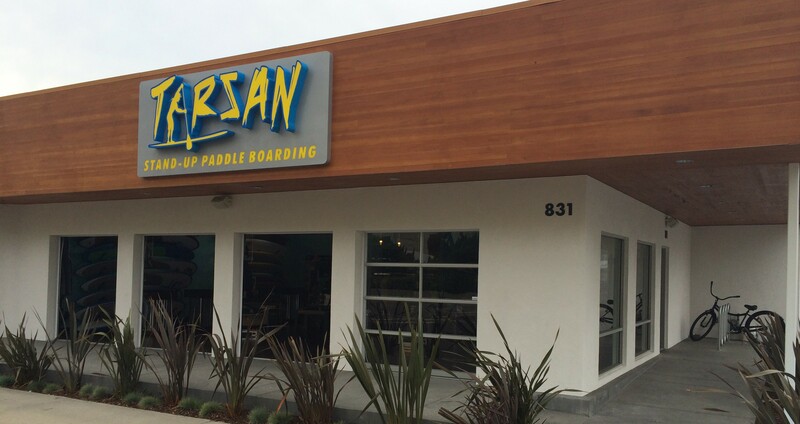 Tarsan offers sales, rentals, and lessons of stand-up paddle boards along with merchandise associated with the sport. Visit their storefront location in Redondo Beach.